Sadly this is going to be the last Instagram Round Up I do on here for a while, but don't get too upset because on Sunday I will be including my Insta-snaps from the week in the new and improved Weekly Collective starting next Sunday. 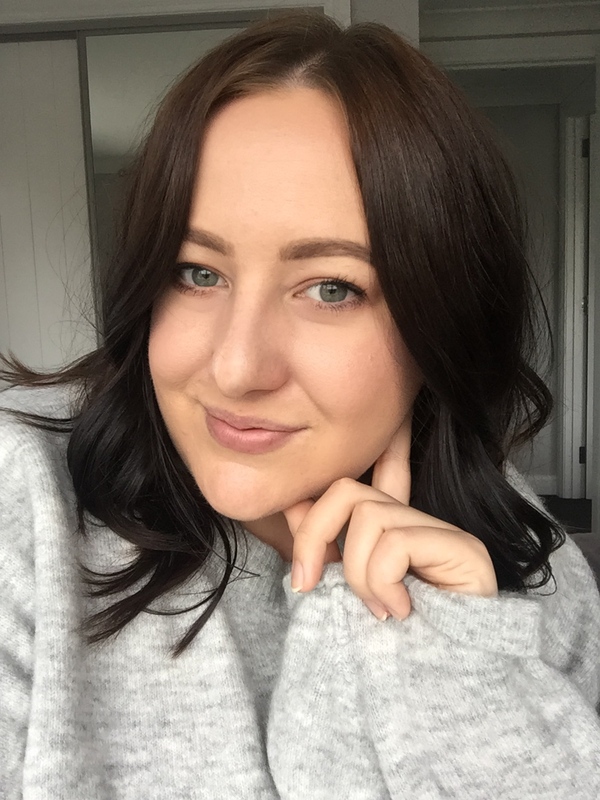 Alternatively if you want to get my near daily Instagrams, you can find me here @cassandramyee. 001. Love a good iHerb haul, see what I got here // 002. I had a lot of fun taking some photos for updated header images and some potential business cards! // 003. I went shopping and obviously got the essentials... skincare + easter eggs. 004. Thanks to Pead PR for a massive bag of products* to try! Review of things will be coming in due course // 005. My Essie Nail Polish Collection post went down a treat and it was one of my favourites from this past month. See it here. // 006. A makeup of the day flatlay. 010. Image from my Maybelline Color Tattoo Collection post - have a read here // 011. These new Maybelline Color Drama Pencils* arrived in the post, check back for a review very soon! // 012. Had to celebrate Pancake Day. 013. A lovely day for a walk around the park // 014. Lunch at one of my favourite places, New York Deli (YUM!) // 015. New read arrived; Yes Please by Amy Poehler. I can already tell I will love this book! 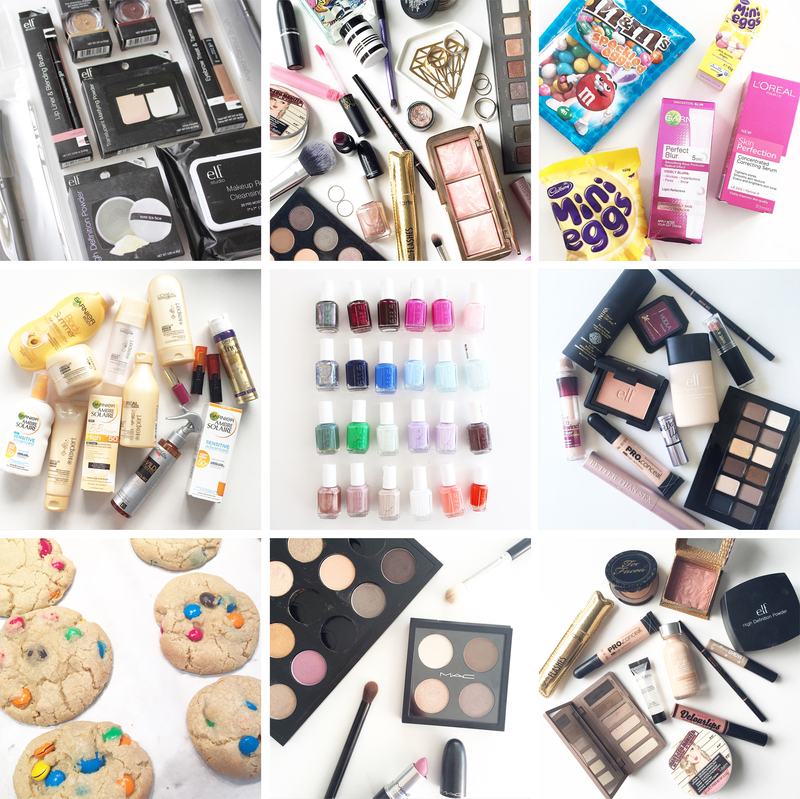 Link me your Instagram below because I love finding new people to follow (I especially love beauty related Instas!) 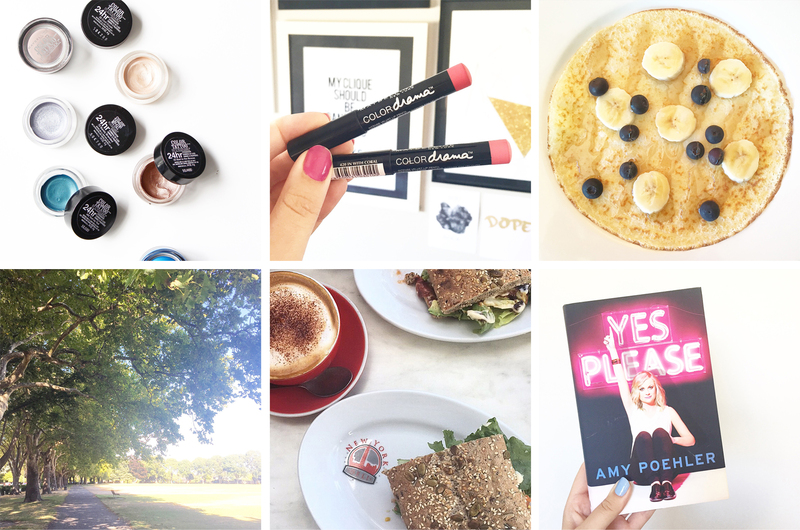 Check back on Sunday to get your weekly Instagram round up in The Weekly Collective.